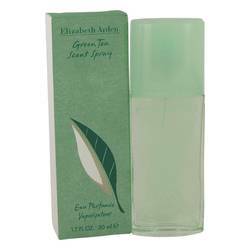 Hey everyone-- it's Sarah, and today I'll be reviewing Green Tea by Elizabeth Arden. 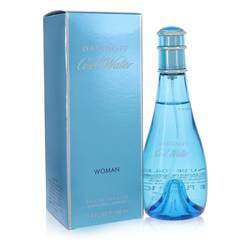 I love this perfume. 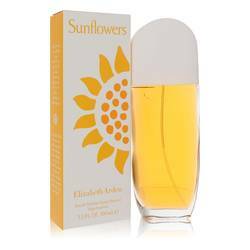 It was launched in 1999, and it's such an energizing, clean fresh scent. 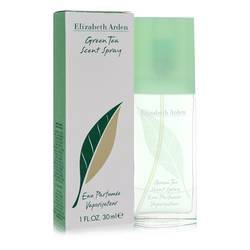 Some of the notes include mint, orange peel, lemon, white amber, carnation, and of course-- green tea-- and oakmoss. 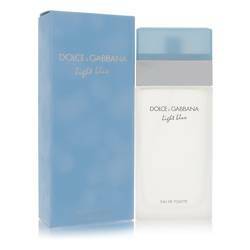 This makes a great anytime fragrance, but I would recommend making this a signature scent for the spring. All right, everyone-- that's all for today. If you want to see more reviews on your favorite products, be sure to subscribe to our YouTube channel. And be sure to check us out on Facebook, Instagram, and Twitter. 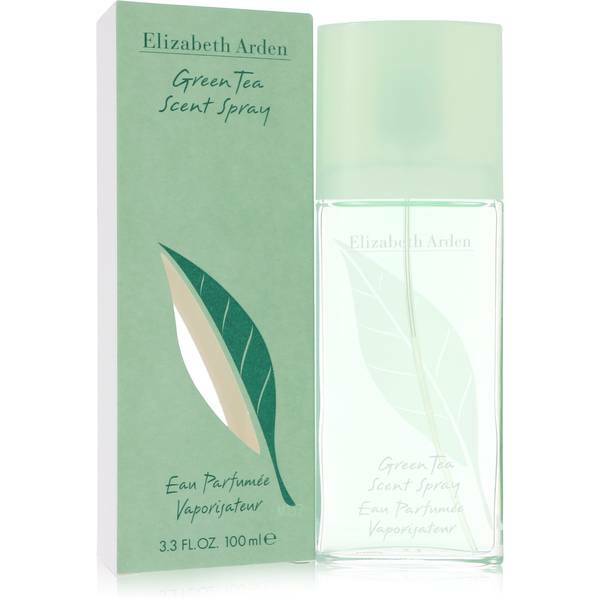 Green Tea Perfume by Elizabeth Arden, Top notes of lemon and orange peel give Green Tea by Elizabeth Arden a citrus scent that is perfect for warm, breezy evenings. 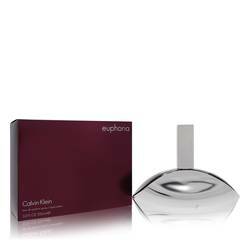 The tart note of rhubarb enters the scene for a sweet undertone, while the heart of this fragrance contains jasmine, carnation and oak moss to add a touch of freshness. 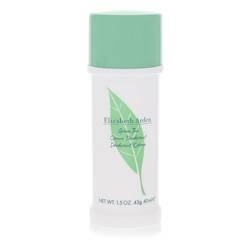 Fall in love with the clean finish of green tea, clove and celery seed. This blend reminds you of summer, no matter what the time of year. 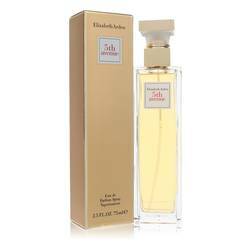 Elizabeth Arden was a Read More Read More pioneer in the beauty industry, founding her own skincare and cosmetic brand over 100 years ago. 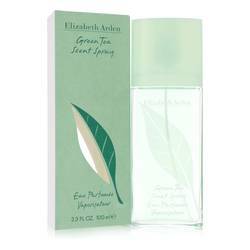 Bought by Revlon in 2016, the company continues to honor Arden’s tradition of enhancing a woman’s natural assets. 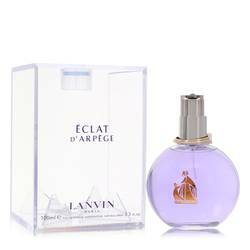 This classic fragrance was developed by Francis Kurkdijan and originally launched in 1999. 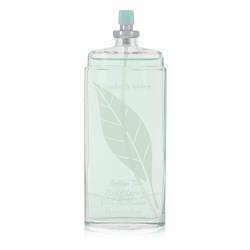 The bottle’s delicate hue emphasizes the pleasant green accord, as well as its top notes of mint and bergamot. All products are original, authentic name brands. We do not sell knockoffs or imitations.